For nearly 400 years, Robben Island, 12 kilometres from Cape Town, was a place of banishment, exile, isolation and imprisonment. It was here that rulers sent those they regarded as political troublemakers, social outcasts and the unwanted of society. From 1836 to 1931 the island was used as a leper colony and animal quarantine station. During the Second World War, the island was fortified and guns were installed as part of the defences for Cape Town. Under the apartheid regime, Robben Island became a maximum security prison in 1959, and its character as an island-prison near to a major population centre invites comparisons with Alcatraz. Between 1961 and 1991, over three thousand men were incarcerated here as political prisoners, often for decades. Prisoner family member visits were restricted to once every six months, for a period of only thirty minutes, in conditions which made even conversation difficult. The only reading material allowed was the Bible. A variety of barbaric impositions were made on prisoners, including breaking rocks and mining lime. In the early 1980s, many prisoners engaged in more active demands for rights, and a 1981 hunger strike reinforced their case and led to some minor improvements in conditions. It is of particular note as it was here that former South African President and Nobel Laureate Nelson Mandela and incumbent South African President Kgalema Motlanthe, alongside many other political prisoners, spent decades imprisoned during the apartheid era. Throughout this period, security was very tight and the island off limits to almost all civilians, including fishermen. Before about 1980 almost no-one, even among inhabitants of Cape Town, had set foot on the island. It is not generally known that the use of the island as a prison was greatly inhibited for centuries by a lack of fresh water. The island is arid, with low scrubby vegetation and has no watercourses. Boreholes were drilled in the first half of the 20th century but in due course the fragile water table was invaded by sea water and the bores became useless. Sometime after 1965 a pipeline was laid on the bottom of the ocean from Cape Town. 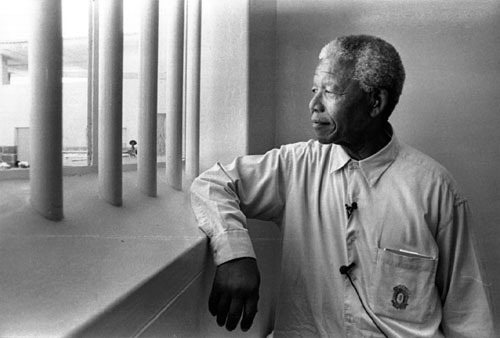 The particular character of the apartheid era prisoners, and their disciplined morale in the face of considerable difficulties and even abuse, is well attested as being sustained by their commitment to the cause of the struggle for freedom, in particular for the majority black African population. In June 1980 Frederik Willem de Klerk initiated the removal of political prisoners, and most prisoners left by May 1981. The last of the non-political prisoners (who had always been held separately from political prisoners) left the island in 1996, and it became a museum in 1997. Nelson Mandela left to worldwide acclaim on February 11th, 1990. 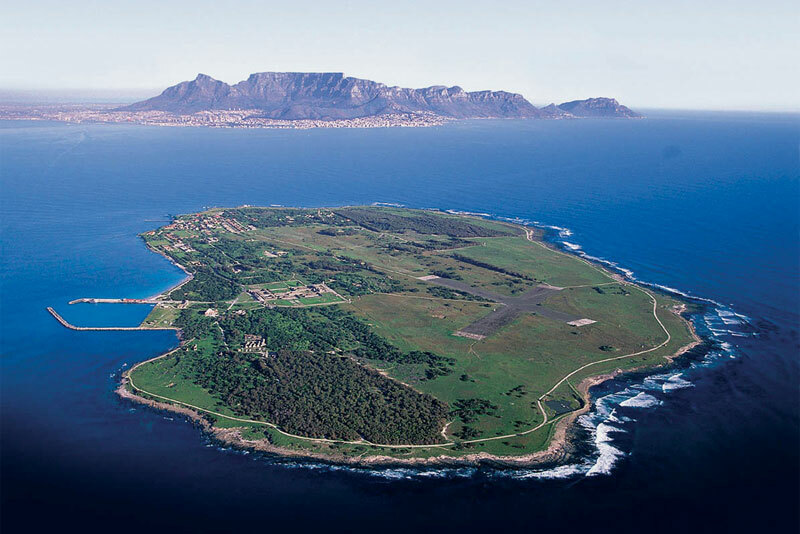 Since 1997 Robben Island has been a museum acting as a focal point of South African heritage. Daily tours of about 4 hours long, including the two half-hour ferry rides are offered (weather permitting) from the V & A Waterfront in Cape Town. In 1999 the island was declared a World Heritage Site. 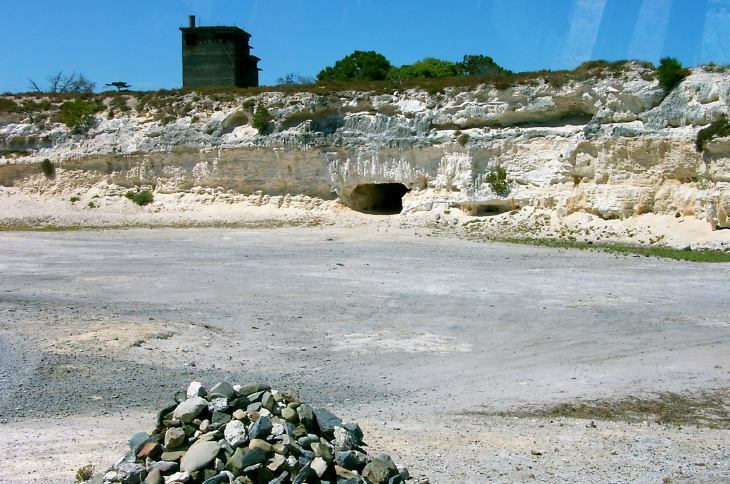 The main centre of Robben Island is located in a small village and mostly everything – from milk to building materials had to be ferried over from Cape Town Harbour. Robben Island generate it’s own electricity and obtains its water from nine boreholes. Much has been done to restore the Robben Island’s ecological haven to what it used to be centuries ago. In 1991 Robben Island was included in the SA natural heritage program and the northern parts of the island was declared a bird sanctuary. Buck, ostrich, and rabbits are also to be found on the island. Robben Island and nearby Whale Rock have been the nemesis of many a ship and its crew. The surf of the open Atlantic Ocean thunders continuously at its margins and any vessel wrecked on the reefs offshore is soon beaten to pieces and disappears. In the latter half of the 1600s a Dutch ship laden with gold coins earmarked for the payment of the salaries of employees of the Dutch East India Company in Batavia (now Indonesia) disintegrated on these reefs a short distance off shore, in relatively shallow but very restless waters. The gold today would be worth tens of millions of pounds sterling or U.S. dollars. A few coins have washed ashore over the centuries but the treasure itself remains in the ocean. It is protected largely by the almost ceaseless and violent surf. Many other vessels have been wrecked around the isle.